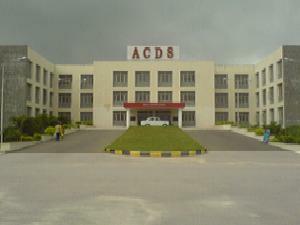 Army College of Dental Science (ACDS), Secunderabad invites application for entrance exam for admissions to Bachelor of Dental Surgery (BDS) and Master of Dental Surgery (MDS) courses commencing in the session 2013-14. The candidate should have completed the age of 17 years at the time of admission or will complete this age on 31st December of the year of his admission. 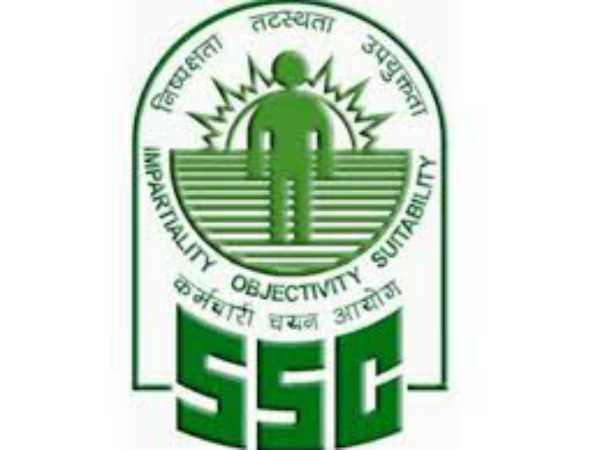 Eligibility details for the Army category students, Click here. Candidates should have a BDS degree with 50% of marks from a recognized university. 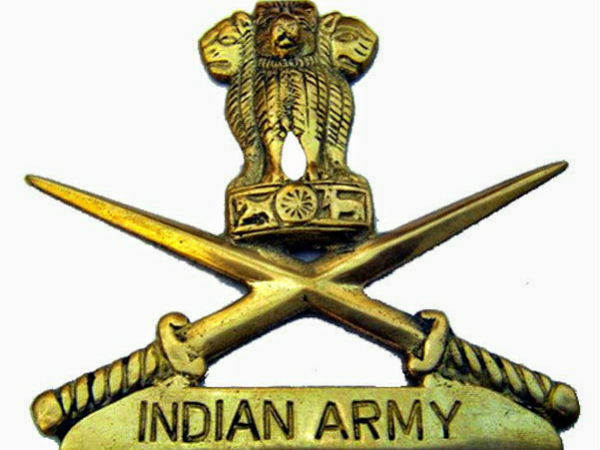 Admission to the first year of the BD.S degree course at the Army College of Dental Sciences, Secunderabad for 34 seats will be reserved for wards of serving Army personnel/ retired Army presonnel/ widows of the Army in inter-se merit of the candidates in the NEET BDS 2013. 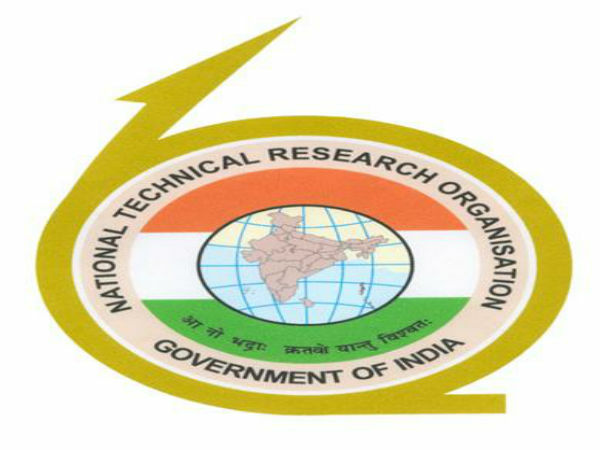 Remaining 6 seats will be filled by Dr. NTR University of Health Science, Vijayawada (A.P). Admission to the first year of the M.D.S degree course at the Army College of Dental Sciences, Secunderabad will be on merit list of NEET PG-2013. ACDS has got a seat sharing matrix as per the Govt of A.P and the same will be implemented as per the guidelines of Govt. of A.P/Dr NTR UHS Vijayawada, A.P. Prospectus and Application Form are available at the ACDS/Comd HQ (AWES)/ Army HQ (AWES), New Delhi. Application Form can also be downloaded from college website ; in which case the filled up application form has to be accompanied by draft for Rs 650/-. Cost of Prospectus & Application Form for ACDS - Rs 650/- (By Hand through DD), Rs 700/- (By Registered Post). Application forms can be downloaded from the official website of Army College of Dental Sciences. Last date for the receipt of MDS application form: Feb 20, 2013. Last date for the receipt of MDS application form with late fee of Rs 300/-: Feb 25, 2013. Last date for the receipt of BDS application form: June 20, 2013. Last date for the receipt of BDS application form with late fee of Rs 300/-: June 25, 2013.